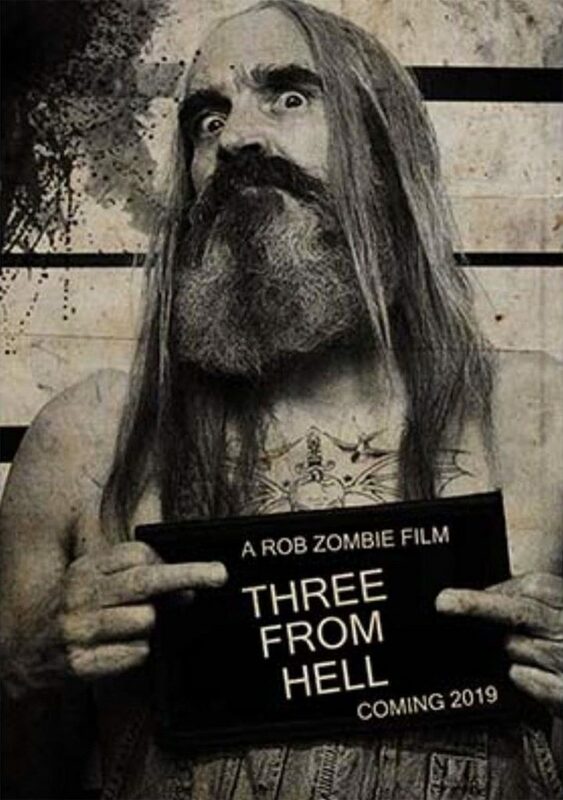 Fans of the Firefly family rejoiced when word came down earlier this year that writer/director Rob Zombie would be turning their saga into a trilogy, following up HOUSE OF 1000 CORPSES and THE DEVIL’S REJECTS (pictured) with 3 FROM HELL. Now that the film has wrapped and Zombie is deep into editing, star Bill Moseley says it won’t disappoint the devotees. I’m all for it. Seeing how they could have possibly gotten out of that big police trap at the end of “Rejects”… I hope the soundtrack will be on point, the blood will flow, and the 70’s references will be plenty. House of 1000 Corpses and Devils Rejects are very entertaining morality plays in which rude condescending people from town smart off about things they don’t understand… and get their just desserts! I am so looking forward to seeing Three From Hell. Otis gets to say and do things that I can only dream of. I sure hope there’s a soundtrack CD and action figures.